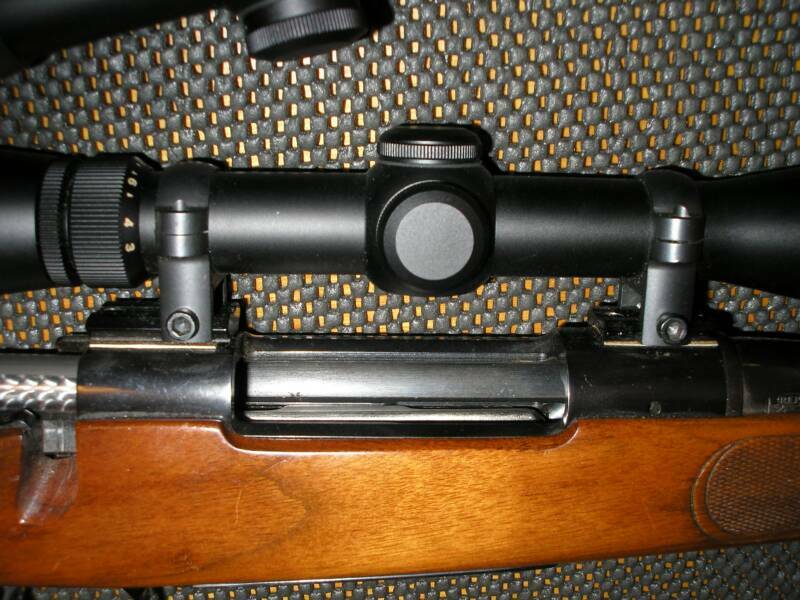 A common overlooked aspect of making your rifle accurate is your scope mounting system. We have solved more accuracy issues by properly mounting a scope on good equipment than everything else combined. Our approach is to make sure you have a dependable platform to see and hit your target. We are a custom shop. We work with you to help you decide what type of equipment or system fits your application, taste and budget. Whether you like the big tactical systems or more traditional sleek mounting system, we can provide you with something that will work for you. We have experience, we have suppliers, we can advise you or supply to you. 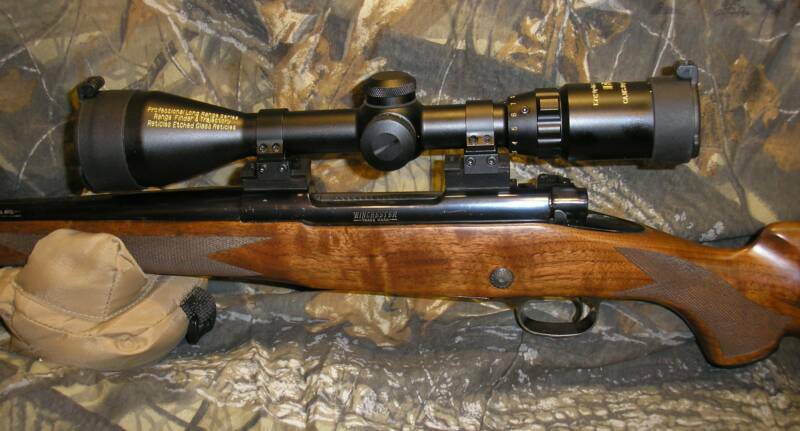 Remington 700 long action rifle. Base: Farrell Industries 20 moa 1 piece base. An added elevation of 20 moa built into the base for 700 yd + shooting. Allows scope to be sighted in for longer distances and still have the internal adjustment closer to the center of the scope. Rings: TPS tactical steel low. Consistent groups quarter sized during a strong Chinook wind, 15-25 mph. Groups consistently under a dime with factory ammunition. A Shimmed base. For the most part, bases are shimmed as a cheap way to make up for inferior scope base alignment. These fiber shims worked just fine the first time the rifle was taken out we're sure. The rifle came to us with the complaint of the rifle never hit the same zero. We call that Zero Shift. Good quality mounting systems, properly matched to the required application is what makes for a dependable hunting rifle. Shimming scope bases should be a last resort, not a first resort to fixing the problem. While some applications may give us no choice as to using shims, you won't find cardboard or folded beer can shims coming out of our shop. Steel or stainless steel shims are what we use. Thanks for viewing our site. A long action rifle with a short scope for a short in stature customer. Now the scope sets far enough back for a comfortable sight picture without stretching the neck. Good bolt clearance on the Mauser action. Lightweight one piece Aluminum rings. A very economical low profile solid mount. Leupold steel bases and rings with windage adjustable rear, and dove tail front rings. Strong light weight and economical. On a Sako M995 30-378 Weatherby. A heavy tactical Nightforce Scope on a very powerful rifle. This scope isn't going anywhere with this mounting system. And Near mounting equipment is made right here in Sunny Alberta. The Email code is case sensitive, so please be careful. Leupold std. steel bases and rings. Dovetail front and windage adjustable rear. Available in 1 piece, 2 piece, Long Range with 20 moa built in elevation.